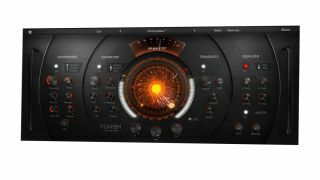 Heavyocity is going big on its lineup of discounts on products for this season, with the standout reduction being on the Punish compressor, which is now down to just $49. What is the best new effect plugin of 2018? Other standout discounted products from Heavyocity include Gravity which is 50% off, down to $224.50 and the Aeon Collection, which has also been slashed in half down to $199. All the offers are live until 7 December, so to get hold of these deals, check out the Heavyocity special offers on the Plugin Boutique website. Heavyocity Punish a whopping 75% off - now $49!